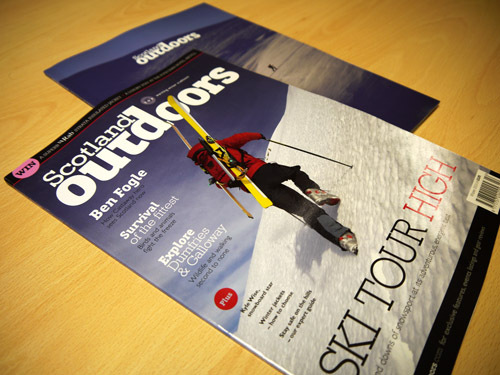 I was explaining our Scotland Outdoors subscriber cover to someone recently, and they had never even heard of the concept. 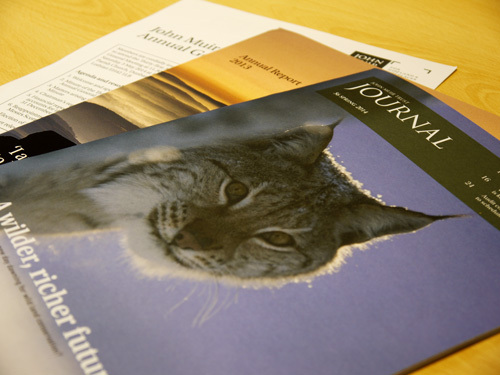 In a nutshell, we design a retail cover, with barcode, cover lines and eye-catching cover image to help us stand out on the crowded newsstand. 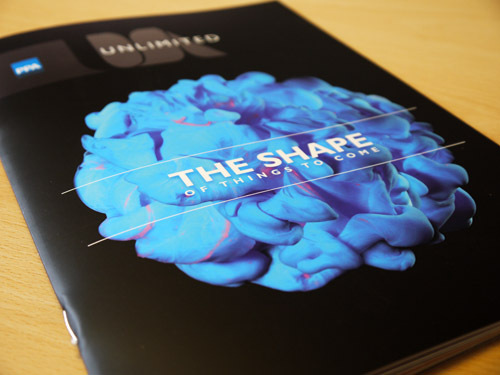 Unlimited magazine up for an award!